What happens when your computer starts to act slowly or not operate at all? If you are like the most of us you immediately think “oh great…I have a virus”. The truth is that a virus is not the only impending threat to your operating system. There is a whole industry out there of dubious companies, hackers and individuals who develop different forms of corrupt systems in order to gain access to, or to destroy, your computer. Some are done for purely malicious reasons, others are done to specifically target your computer or internet to access pertinent and personal information. That information is then used for theft or marketing purposes. Knowing the differences between all the new technologies in systems corruption, may help you to know how to protect your system better, and what to do when you suspect that something may have been downloaded on your system. Knowing the threats to your system is important for protecting it. They all have different purposes and behave in different ways. The end result in all of them, however, is that they leave your computer corrupted and open to harm or theft. Malware, originating from “malicious software”, is created with the sole purpose of disrupting your computer and making it vulnerable to gain access to sensitive data, or private access to your operating system. It is a general term which encompasses all hostile, or threatening software. Software that falls under the category of Malware are: computer viruses, worms, spyware, adware and trojan horses. 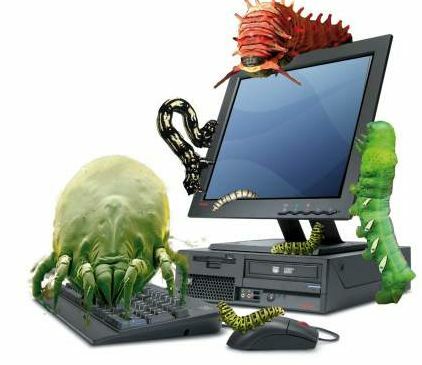 Malware can be transferred in the form of scripts, code, active content and other software avenues. 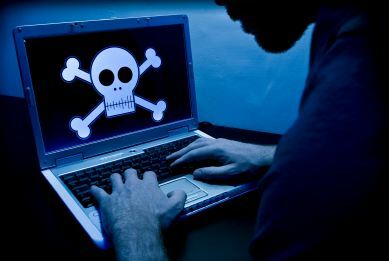 Malware can affect not only computers, but the internet, and any other device which is connected to them. Viruses are the most prevalent under the Malware categorization. They are called viruses for the manner in which they behave in their ability to spread, not for what they actually do to the system they corrupt. A virus is software that infects executable software, whereby every time the program is used, it has the ability to spread to other systems. The major difference in a virus is that it can not spread without the assistance of the user. For instance, a virus that is contained within an email can only be spread if it is opened, thereby, exposing it to the computer’s operating system. 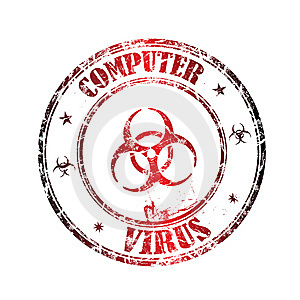 Viruses are spread through the Internet, email or messaging, or through corrupted discs. The fact remains that in order for any malicious software to be effective, it must be able to work undetected. If it is shut down or deleted, it no longer is effective in corrupting the system. A trojan horse is a way in which the creator of malicious software embeds the code into something that is undetectable. In fact, they create things that are attractive and desirable, enticing the user to download it. It conceals the harmful nature of the software and entices the user to run it, thereby, allowing it to do its work. A trojan horse is commonly used in spyware. When a user installs software, the sypware is embedded in a trojan horse that is able to gain access. Spyware, may by all standards, be the most harmful of all. It is a type of malware that is installed on computers thats sole purpose is to collect data that is contained within the operating system without the knowledge of the user. Usually completely undetectable, it is used to gain information and access about the user. Originally used to gain insight into information like internet surfing for marketing purposes, it is finding a new way for malicious individuals to gain all sorts of dangerous access to computers and systems everywhere. With so many new things to worry about, it is so wonder that we continue to use our computers. They are, however, a necessary evil. Making sure that you have the latest and best protection like Firewall and antivirus security is the only way to make sure that you are protecting your data. For every step that the antivirus field makes, there is a like step made by those who wish to do malicious things. Just be smart and try not to get too overwhelmed.